Presence of numerous certified and experienced Java Developers can make the task of hiring a dedicated Java Developer tough. 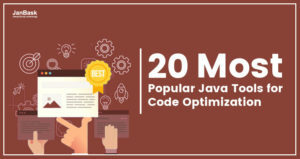 Java developers can transform a usual project into a success by tacking the challenges of Java development and satisfying user’s expectations. 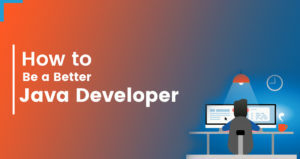 Today the Java development companies are offering a variety of Java programmers hiring models to their clients so that they can get qualified and experienced developers within their budget. When you will hire a Java Development company then it’s recommended to check out the engagement model, expertise, programming language and framework tools used by them. As per your requirement, you can also check the full-stack, mobile and web application development of the service provider. 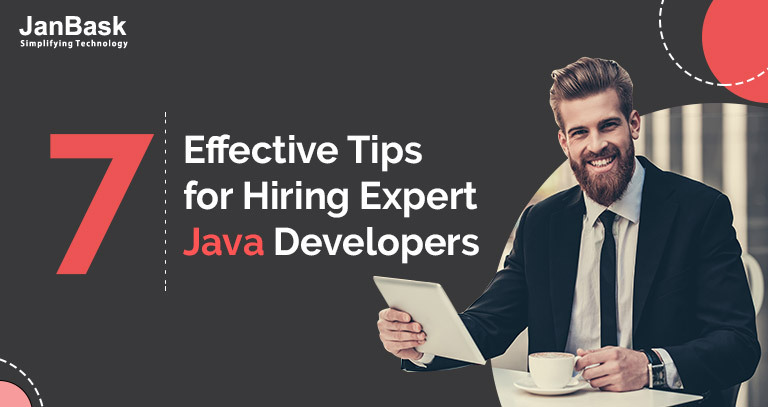 Here through this blog, we are going to discuss the tips to hire Java developers. How will your product address user’s requirement? What features will require for your product? What existing processes will be affected by this product? Now after identifying the actual objective of your product you can move to the next step of technical requirement identification. Java Product Development: You can hire a professional company that provides experienced Java programmers who have complete knowledge of product screening, requirement analysis, screening and execution. If you need a Java team specifically for your industry or business domain then hire the experts as per required experience. Java is being used to develop reliable and secure applications for various industry verticals including Retail, Healthcare, E-commerce, Banking and Finance. Hire a reliable Java development team that provides industry-specific services. Java programming is being used to develop a range of mobile and web applications. This all is being done with the help of an array of Java frameworks and tools that are being used to achieve the desired level of applications. The popular Java frameworks are Strut, Grails, JSF, Maven and Play. Many other frameworks are also being used for this purpose. Make sure that the hired team has the expertise in that framework that is essential for your application. Your expert must be able to design, develop and integrate your required Java technology and framework. Tools: Java experts may have experience in any of the tools like Spring, ORMLite, Android Studio, GradleMaps, Hibernate, Corona SDK and Weld. They must be also adaptable at EJB and Android NDK. Development Skills: They must have in-depth knowledge of JDBC, MVC and RESTful along with an understanding of OOPS, OODS and Design Patterns like most used concepts. Key Strength: Expertise in any of the listed concepts UI Design, Concept Design, APIs and AR. In this dynamic business environment, try to choose the agile methodology that is based on iterative process based on feedback. This methodology helps in reducing risks and covering all functionalities of every new release. The agile method focuses on seamless and real-time communication in the form of written documents. It increases communication, transparency and collaboration. Analyze and identify the project requirement and select the best suitable Java developer engagement model as per your project requirement. For hiring the developers you can either choose an hourly, part-time or full-time basis model. The two most popular hiring models are Fixed Price Model and Dedicated Java Team. Thus, all you need to do is carefully analyze the requirement category and know the specialist of your domain. Take rigorous interview of your team and strengthen the team skills. Check the feedback and references before finalizing any team and the select the team as per your required framework and technologies. 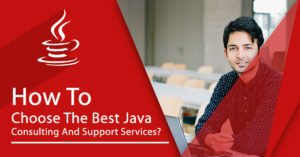 How to Choose the Best Java Consulting and Support Services? 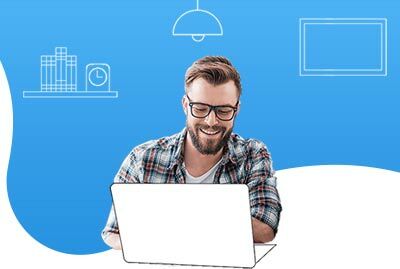 How to Become a Successful Java Developer?